Keeping your guttering pristine and water tight provides extra protection to your property from the temperamental English climate. If water leaks into your walls or roof due to a crack, blockage or broken gutter you can be left with permanent damage and a hefty gutter repairs bill. Why not play safe? We can check and repair your current guttering or install new guttering at a very reasonable price. 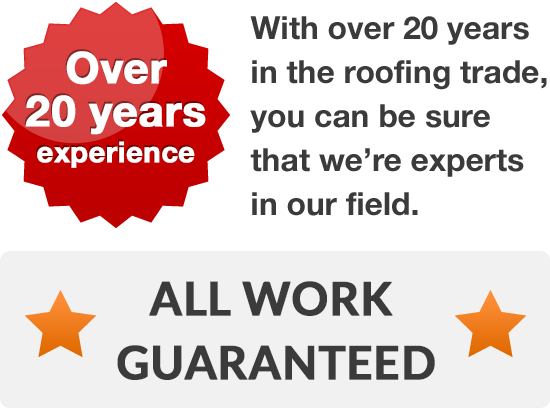 You can rely on our professional roofers to leave nothing to chance and ensure that your guttering will give you excellent service for many years to come. Why choose us for your gutter repairs and installations? 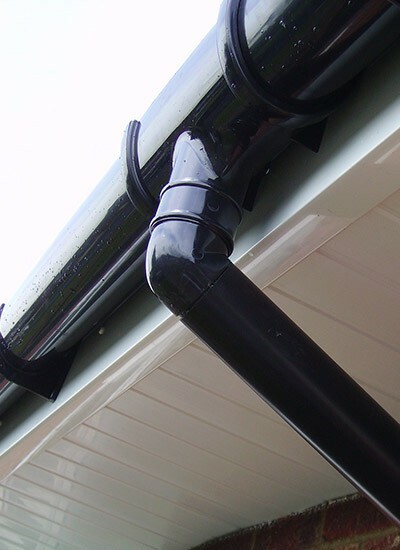 Our skilled Warrington roofers are on hand to answer all your guttering needs. If your gutters are worn cracked or blocked, just call us for a prompt inspection and expert advice. We can get a roofer out to your home in no time at all and we'll even check your soffits and fascias while we're there as well! 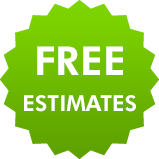 To get a free estimate on gutter repairs, wherever you live in Warrington, just dial 01925 204 875. We're always on hand to take your call!